Board furniture is furniture made of chipboard, MDF and plywood. 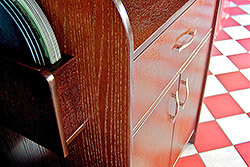 The semi-finished products are turned into final design by means of veneering, laminating, lacquering or acryling. 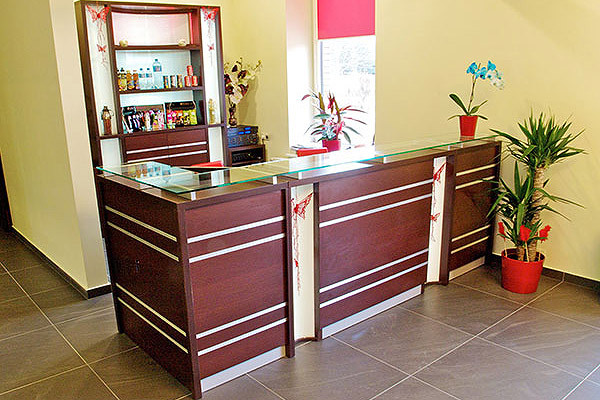 Board furniture is characterized by highly varied price. 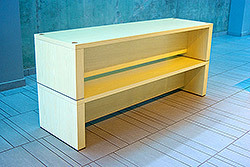 Using laminated chipboard one can produce low-budget furniture. We can make exclusive furniture by means of e.g. using milled elements of MDF board or veneering boards with natural wood coverings. We create board furniture in highly elaborate shape. We often use digital CNC machine tools which allow to acquire perfect quality. 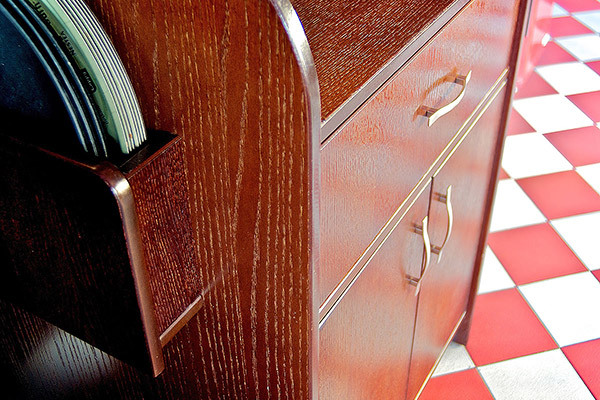 The finishing gives board furniture all its charm. Veneering or lacquering boards make the furniture more appealing.